The Lincolnshire Showground, situated just three miles north of Lincoln, is an events venue with a difference. Set in over 270 acres of land and with a number of indoor spaces for conferences, exhibitions, events and dinners including the award-winning Epic Centre, the Showground’s events calendar has become increasingly busy in recent years and now includes everything from equine shows to awards ceremonies, antiques events to music concerts and niche festivals to international rally’s. 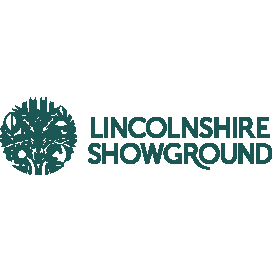 From dinners to delegates, exhibitions to entertaining and shows to sustainability, the Lincolnshire Showground team really do live and breathe events. Get in touch to talk about your next event with us!